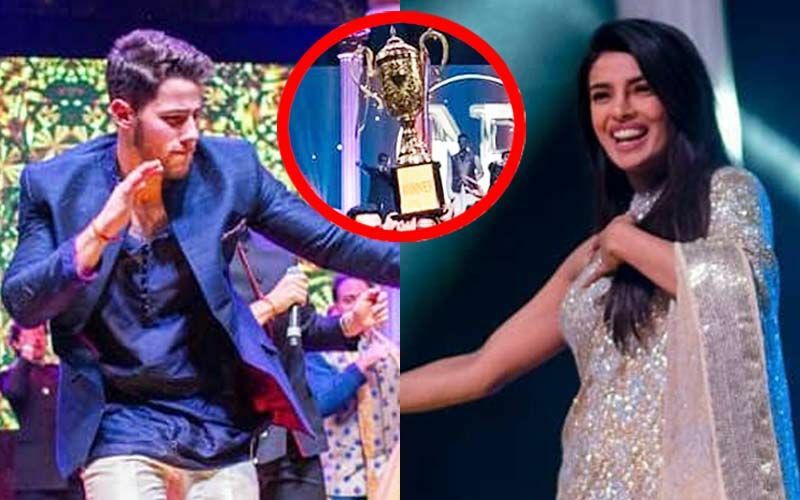 Priyanka Chopra’s 3-day grand wedding celebration came to an end last night and the actress, along with Nick Jonas, made their first appearance as man and wife this afternoon. PeeCee opted for a green Sabyasachi saree and complemented her look with cat-eye sunglasses, sindoor and chooda. The singer kept it casual in a brown outfit and the newlyweds graciously posed for shutterbugs at the airport. Now, the couple will host a reception in Delhi and it is said, the revelry will begin 8 pm onward. 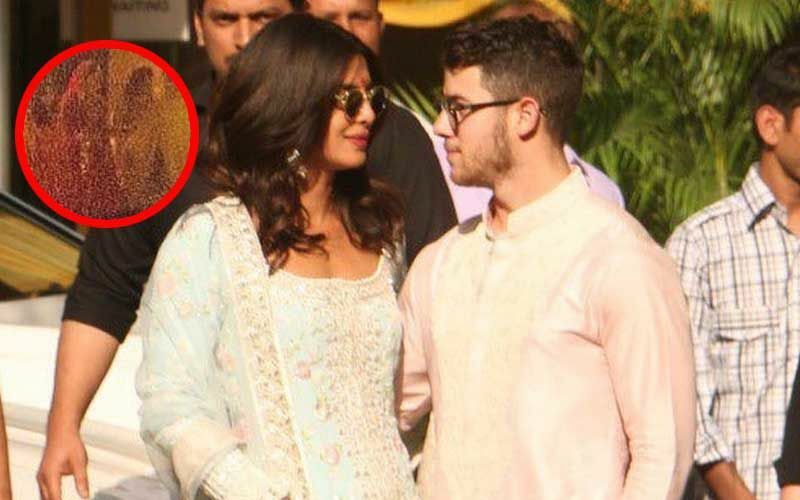 We had told you that Priyanka and Nick have invited Narendra Modi for the special day. 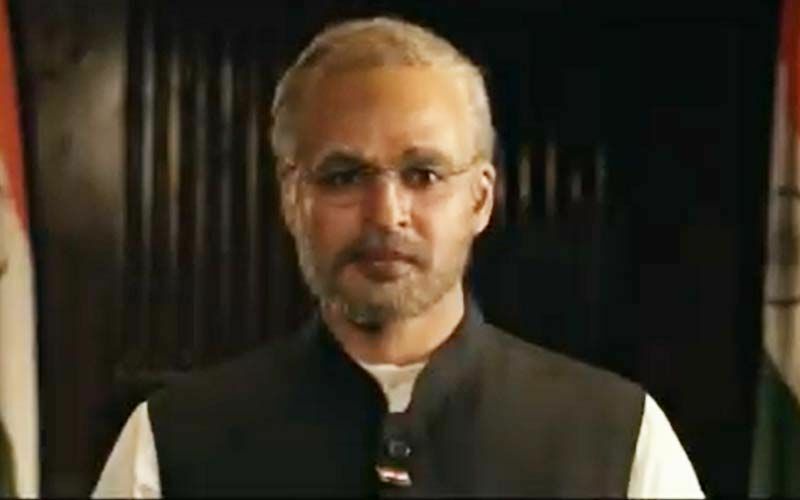 It remains to be seen whether the Prime Minister will grace the occasion. Also likely to attend is Dwayne Johnson (Rock), who shares a great equation with both Priyanka and Nick. Rock has worked with the actress in her Hollywood debut, Baywatch, and collaborated with Nick for Jummanji (2017). In fact, he has jokingly also claimed that he is responsible for getting the two together. If he arrives, watching the 3 reunite is going to be delightful, isn’t it? Furthermore, this morning, Sonali Bendre returned to India sporting her million dollar smile. The actress, who is in the country is here for a short break, landed in Mumbai this morning. We wonder if Sonali will also be part of the party considering her closeness to Priyanka. In fact, PeeCee is also close to Sonali’s sister-in-law Shrishti Arya. You may recall, soon after the news of Sonali battling cancer broke out, PeeCee went to visit Shrishti. Back in New York, Sonali had met Priyanka a number of times and was also part of her pre-wedding celebrations. We await the first pictures of Priyanka and Nick from their wedding reception.